Anyone else think it’s funny that the internet officially goes CRAZY over pumpkin spice this time every year? It’s like it’s this magical substance that only exists in the fall, which we all know is ridiculous. True, it is a scientific fact that no one actually craves pumpkin during the first eight months of the year, but really, can’t we all just settle down a little about the whole pumpkin spice thing? No? 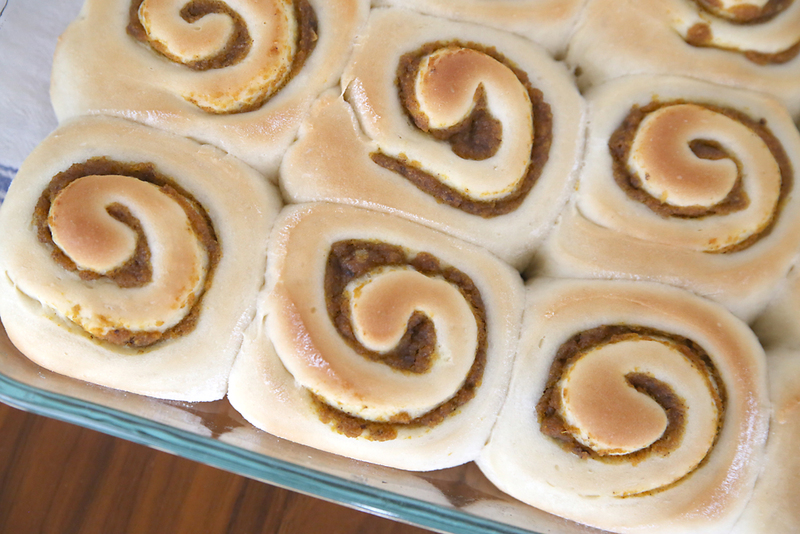 Ok, good, because I just made pumpkin pie cinnamon rolls. Heavens, these are yummy. And it makes your house smell amazing! I don’t mean to brag, but my raspberry rolls are kind of famous around these parts. Mostly because they’re absolutely smothered in cream cheese frosting, and who doesn’t like that? 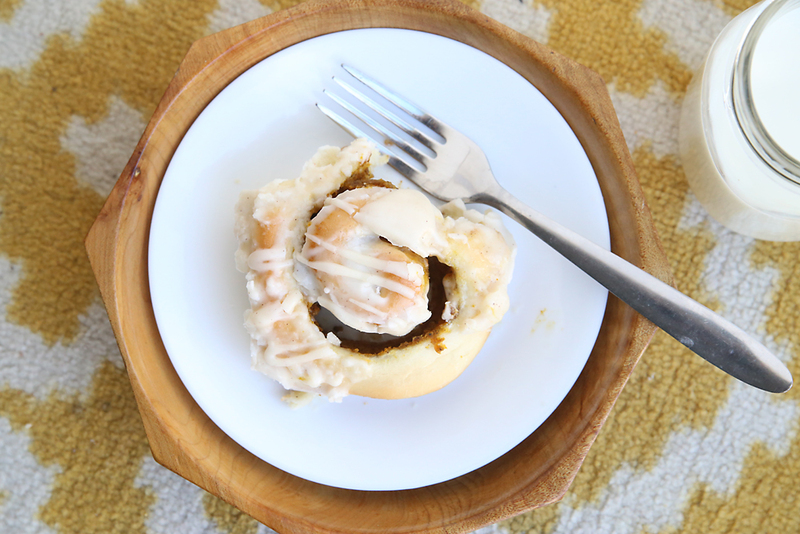 For this pumpkin pie cinnamon roll recipe, I added maple flavoring to the classic cream cheese frosting to make it even more delish. The recipe makes a generous amount of frosting. I didn’t even put half the frosting on the rolls in these photos because if I had you’d never be able to tell what they were. 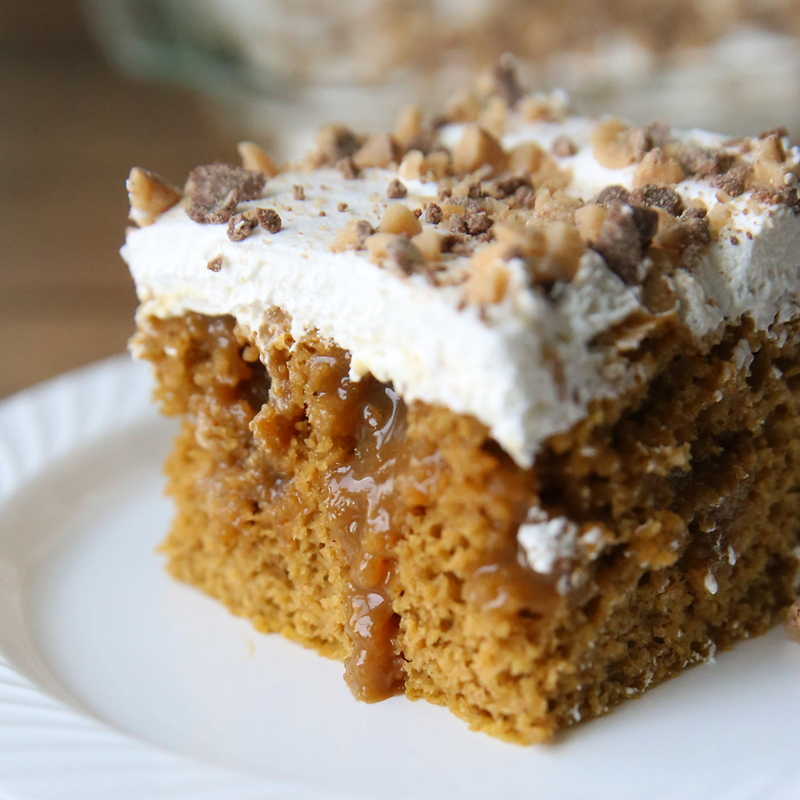 Suffice it to say, if you like frosting, or maple, or pumpkin spice, you’ll be in heaven. Since cinnamon rolls can be a little intimidating, I’ve made a video that walks you through all the next steps: how to shape the dough, bake the rolls, make the frosting, etc. 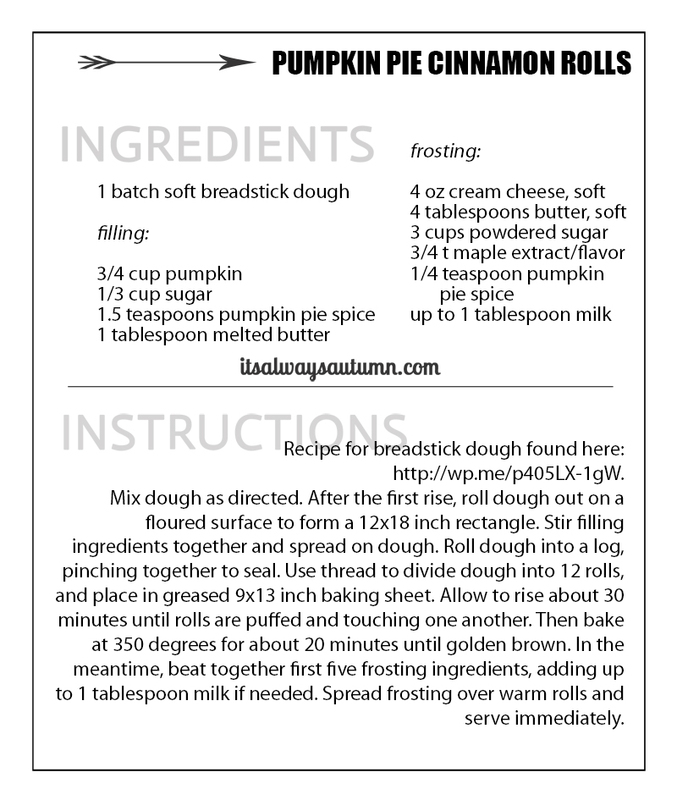 And here’s the recipe. You can get a printable version by clicking here. 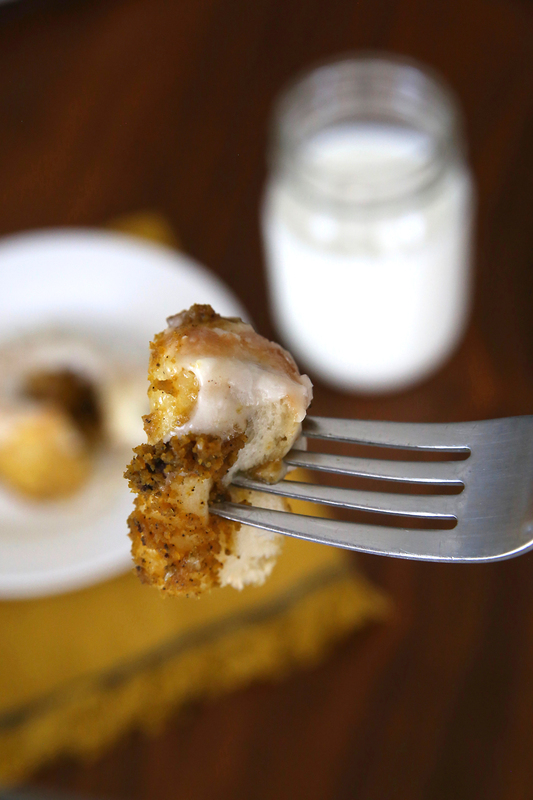 I hope you guys enjoy this recipe, and happy pumpkin spice season! These look and sound great. I can’t wait to make them. Thanks so much!!!! A question with the pumpkin, do you use ‘pumpkin pie filling or pumpkin pie puree? Anxious to make it!